Our Springfield branch sincerely welcomes you to let us help with all of your personal and business banking needs. 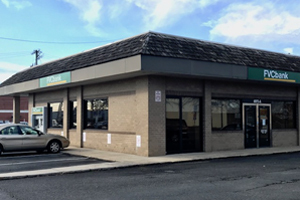 Our Springfield branch is located at the intersection of Springfield Blvd and Backlick Rd, across the street from Lee Shopping Center. It is an honor serve the bustling Springfield community. This branch is open on weekdays from 9am to 5pm.